We are gathering founding members and crew for this small wind renewable energy development project on five rural acres of the Mendocino coast now. SWEEP is an early-stage project for visioning, prototyping, organizing, funding and building safe renewable energy solutions on the coast in Northern California. 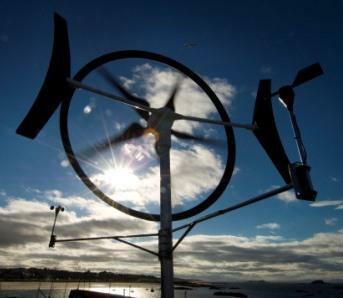 Small wind energy testing, rural wind farming and flying wind turbines to populate this Mendocino wind farm. If you wish to join us at SWEEP, please provide your information below, including your name, email and phone number. UK Company interested in marketing new energy products using our California Brand.